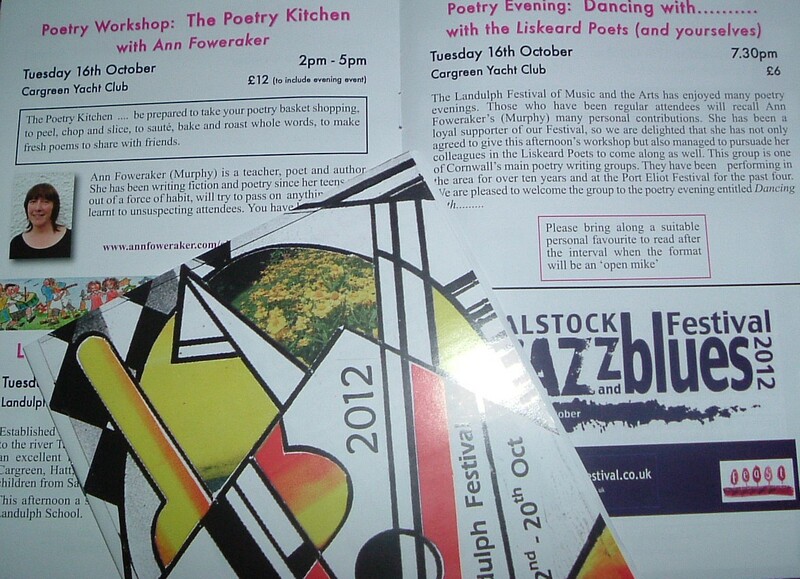 All the Arty stuff seems to come together for me – first it was the belly dancing – then the Poetry. 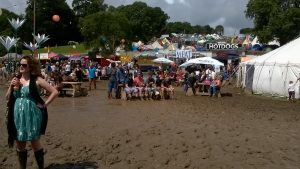 This time we were back at the Port Eliot Festival – yes I’ve written about being there before – but this year was different – in a couple of ways. I normally wear only sandals – nearly all the year – though I will wear boots in winter when the rain makes my feet too cold, but not if it is dry and cold. This year, middle of the summer, I wore my sandals but packed my glittery canvas slip-ons and my common green garden wellies. Thank goodness I did. ‘Is it really bad down there?’ I asked at the gate. I have seen falsified reports of mud on the TV on previous years where they must have persuaded the lithesome girls to paddle in the mud at the edge of the river to ‘make a story’ out of what were a few puddles here and there. The guy grinned, and said, ”tis a bit’. So wellies on, and feeling a bit weird, I ventured down. No sooner than I was though the gate and I could see the main route down was mud. 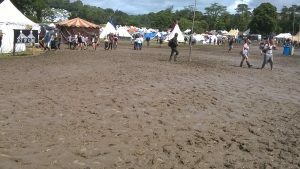 (DOWN being the operative word, a steepish sloping field) I picked my way carefully down, thinking I really didn’t want to stand up before an audience plastered top to toe in mud. It was a real possibility! 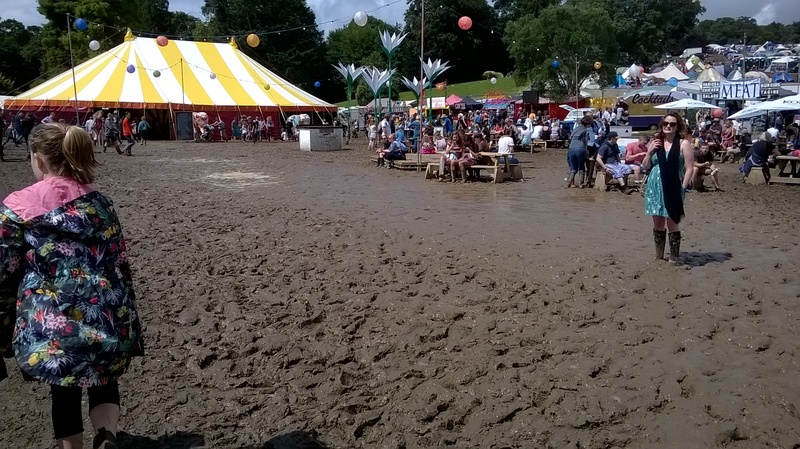 At the bottom, the two main tents, Park Stage and The Ace of Clubs stage tent, were marooned in a veritable SEA of MUD! Squelching through carefully this I stepped over the temporary bridge over the HaHa – to a relatively clean and well-drained area that surrounded the main house – like a different world! From here up the hill the other side, via the gravelled tracks, to the walled garden, where some areas were thick with mud, while others relatively unscathed. Here the Liskeard Poets were to give the first show of the day in the Tiddy Tent. Thankfully, this year a tent that held not just the electrical equipment, but one that was also was big enough for performers and a decent-sized audience, all undercover, with overspill space to the side. Even though we were on quite early for the last day of a festival – we had a significant audience, which grew as passing people heard and joined those listening. Then off to look around and listen in to other poets, music, comedians, and dance to the great music in the Ace of Clubs – until it was the turn of a few of us to try our hand on that same stage. I watched as they scraped a layer of mud off of what was, beneath, a green ground mat, then scattered straw all over it. The effect of this was to gather a lovely halo of straw around your wellies as you walked across the inside of the tent. 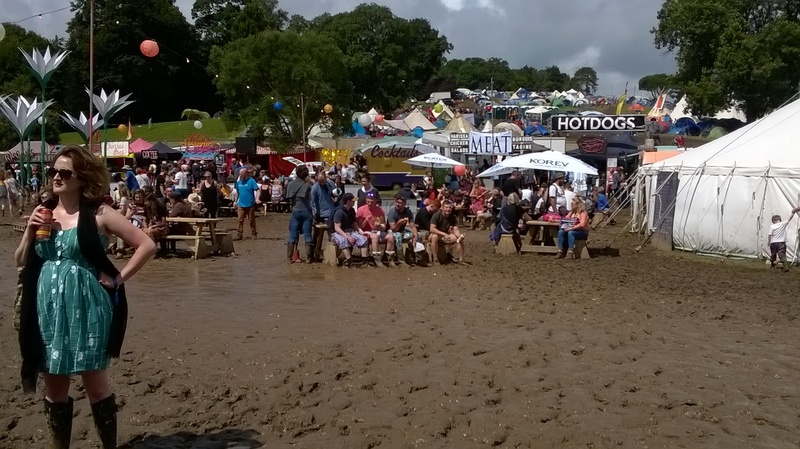 This was going to be weird – I would prefer to be barefoot while reading poetry (if you gave me a choice) but to stand there with wellies with a muddy-straw fringe – well! The second pop-up poets slot we did was slightly more challenging – in that this time we followed a Pole-dancing demonstration and had to stand part way behind them as they dismantled their poles! 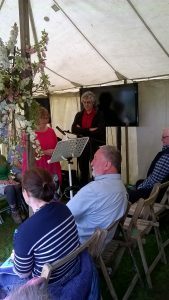 I spent quite a bit of time listening the poets in the more refined space of the new Poetry Tent between and afterwards and wondered how well some of them would have got on in the Ace of Clubs! 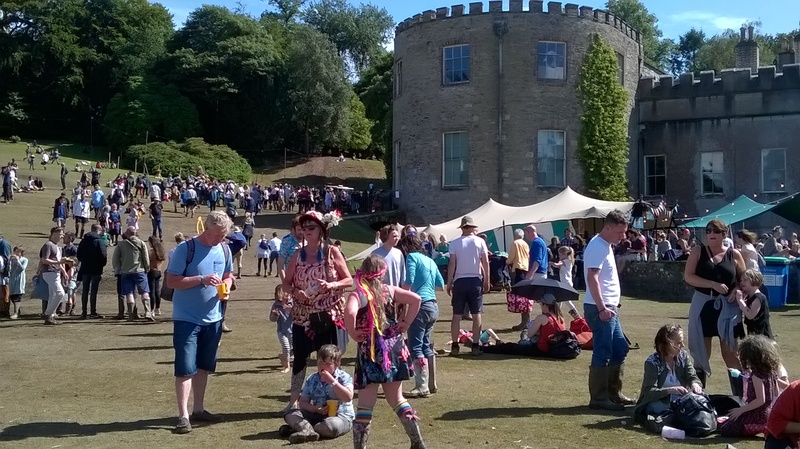 Port Eliot is always a fabulous festival – but this year was more memorable than most! Are you into going to festivals? Do you like the variety – the wildness – the camping? ‘Welcome to Looe’ the sign said – indeed – welcome to the Looe Literary Festival 2016, no longer a baby – now a three-year-old and growing and learning every year. I was honoured, once again, to be invited to present my new book at this festival – the places aren’t unlimited, even though the brave organisers, June and Amelia, try to make space for all. The venues had almost all changed as well. 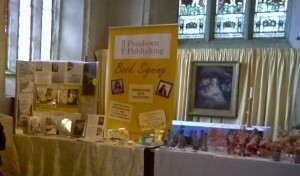 Us Local Authors were in the very nice space of the upstairs of The Black Swan. So it was there that a goodly number appeared to hear my talk. Now, without an interviewer this year I planted questions to get me on my way. (*if I do this again, and you happen to come along, you might like to know that if you volunteered to ask me a ‘planted’ question you would be entered for an instant draw – the prize for which, this time, was a signed copy of The Angel Bug. *) – but this isn’t my authorly-secret. As it happens this never-to-be-published book found its way into A Respectable Life. 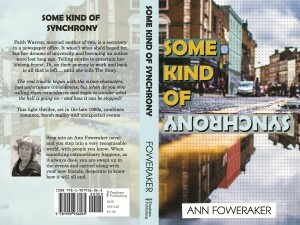 It gets a sideways mention as one of the other books that the book group are reading from the ‘Best-Reads’ short list. It amused me to put it in there but, until now, only I knew! – and that IS my authorly-secret! And now you all know and will recognise it when you read that line! 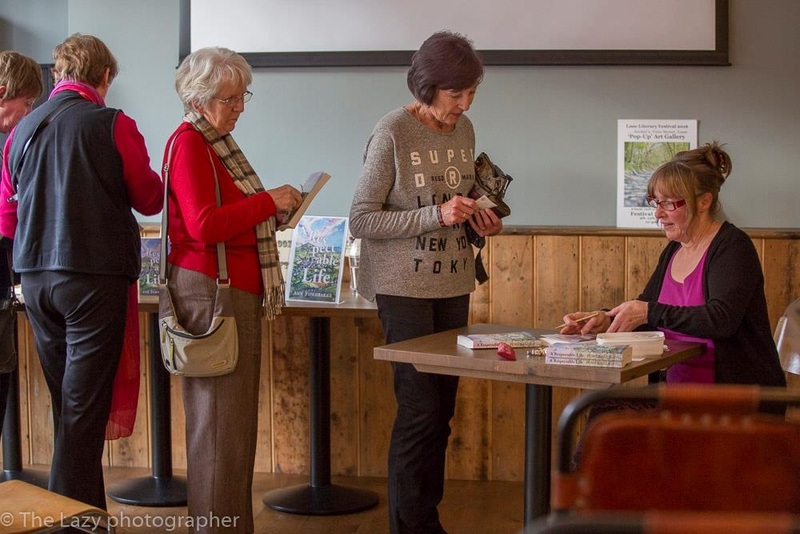 All in all it was a fantastic weekend and it was SO GOOD to meet some of my readers – especially those who have read my other books and came along specially – if that was you – it was great to meet you!! What are you all getting up to as the days draw in and the cold weather starts? 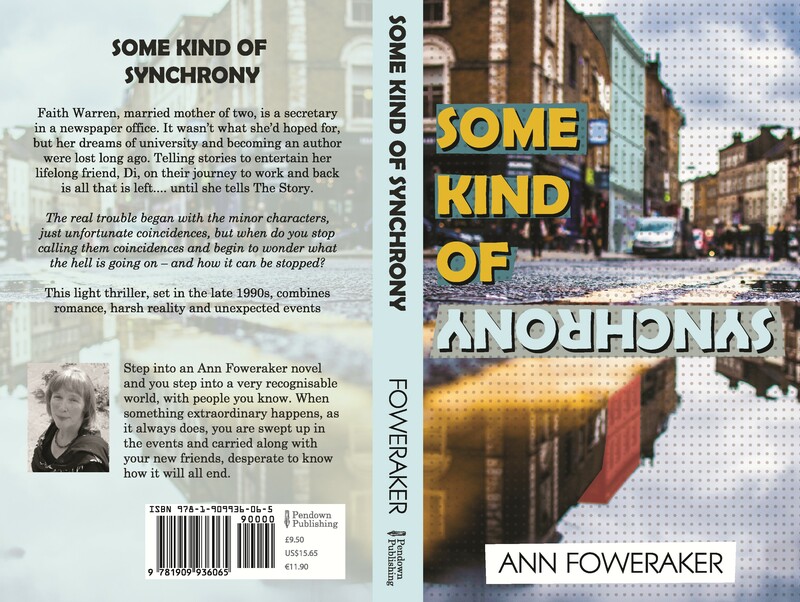 The book launch itself was quite different from the one to launch the paperback of Some Kind of Synchrony. That one was held in Plymouth Waterstones, particularly apt as the very same building had been the Western Morning News building at one time (and the WMN was where I had done my research for that book) and I had a ‘serious’ type interview with Simon Parker, an editor with the WMN who had been a young journalist in that very building. This time, as the book was set in the Tamar Valley in the imaginary village of Hingsbury sited quite close to St Dominick (where I live) I chose to launch the book from the village hall – BUT the village hall was pretending to be ‘Hingsbury hall’ for the evening, in the throes of the ‘Hingsbury Art Fair’ organised by Cordelia, the ‘owner’ of the respectable life. The evening was well attended – with about fifty people filling the chairs – indeed, more had to be brought out! I presented a short talk about my writing history and the writing of the book and, after I read a piece I took questions from the audience, finishing with mentioning what I was working on next. THEN I cut the cake – a book shaped and Respectable Life decorated cake. Which was the cue for drinks, nibbles, and looking at art or getting books signed. I had a fabulous time, and I hope everyone who came enjoyed it too – warm thanks to everyone to came along! 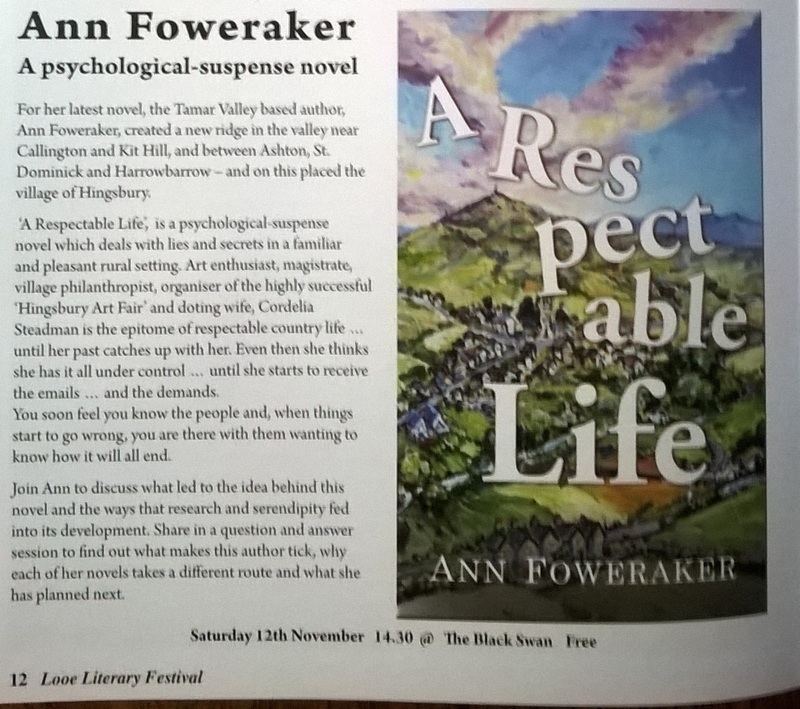 However, if you missed out – you can hear me talk about ‘A Respectable Life’ again at the Looe Literary Festival at 2.30pm in The Black Swan on Saturday 12th November. I’d love to see you there. Have you been to any good book launches? What do you think an Author MUST do to make a launch go well? What should an Author avoid? 2016 is the year I intend to be positive! Despite dark clouds on my personal horizons I intend to channel my inner pollyanna and subdue that grumpy old woman that has been grinding my teeth at the idiotic ways of the world lately. So whether you are new to my blog or not, with any luck you will find a positive vibe about the everyday-things that I find a pleasure, provide excitement (of a kind at least) or even exhilaration! If you’ve been following this blog for a while, you will also have noticed that it now comes to you in a new livery – smart or what? Which brings me to my Saturday Smiles. For a while now I have been finding something to smile about on the internet each morning to show my 89 year old father … so on a Saturday (at least I think it will be a Saturday thing) I’ll share some of these ‘smiles’ with you. 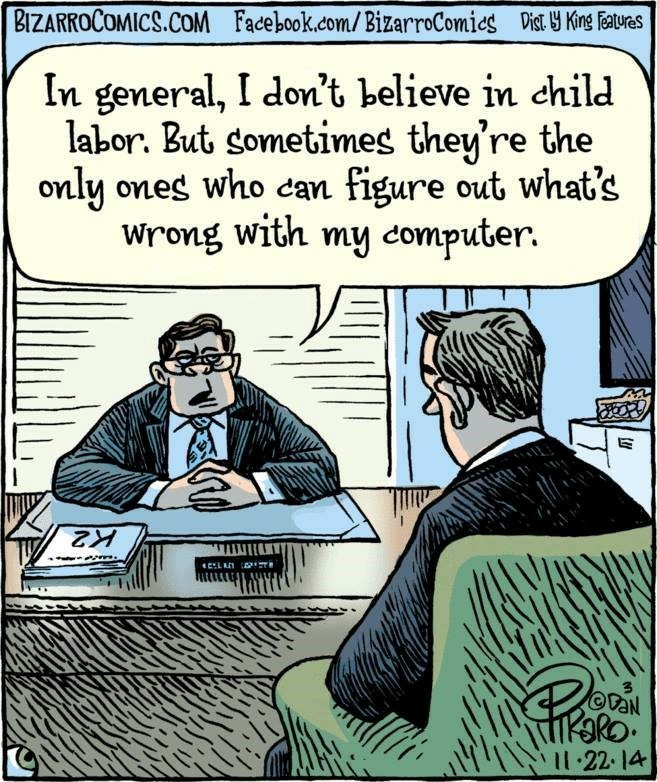 I have just got round to updating my computer to windows 10 (didn’t seem to find the time before now – that is time when I didn’t want to be using the computer but was around to deal with any pop-up boxes that needed ticking or whatever) and I suddenly had this awful sinking feeling – I should have done this while the boys were back for Christmas… then I saw this cartoon – it made me smile – hope it does you too. On the bright side (see what I’m doing 🙂 ) the installation seems to have gone well, no nasty glitches, no ‘where have they hidden that?’ so far – so I am feeling pleased with myself after all. Do you like to look on the bright side? … and my favourite place to shop is a proper local craft fair – where the goods are made in the area by the hugely talented lot of crafters we have in South East Cornwall (and around) There are two I always go to – and attend with my own books too – one is in my local church, which happened this weekend, the other is at the Parish Hall (for Linkinhorne) at Upton Cross which is also a treasure house of art as well as crafts … and happens on the first weekend of December – truly into the Christmas season! Art and Craft … and books? 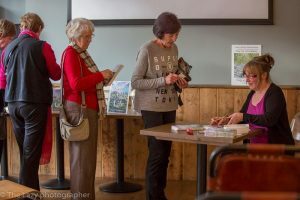 It may seem strange to have books along at such events, but they fit in very well – what an art and what a craft, it is to create the worlds, characters, plots and lives held within the pages of a novel! 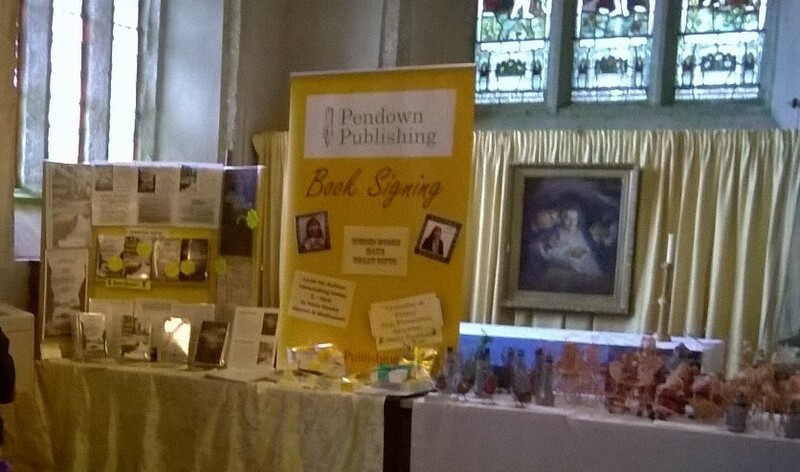 And they are local – in that the authors are local and are often present to sign or dedicate the books (though not ‘sitting behind the stall’ in either of these style of craft fair they can be found at certain times stewarding). Today, if you do not count on-line book sales, there are as many books sold through non-bookshop outlets as there are though bookshops. Every supermarket has books for sale, usually the most popular, the newest and the heavily discounted – but books that catch the casual shoppers eye – and get bought. 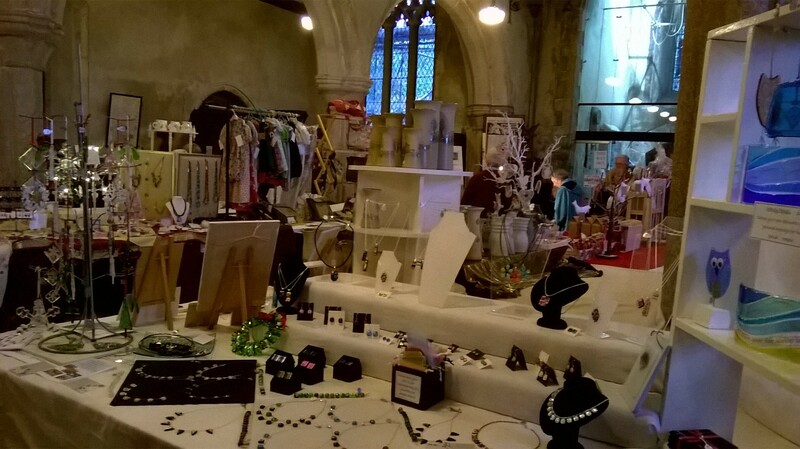 To have books at a craft fair therefore is no different in retailing terms – and a signed (and dedicated) novel can make a very special present. However, it is the Literary Festival that holds up the book in the spotlight. Here the readers go to hear the stories behind the stories. How the authors come up with their plots. Where do they get inspiration from to create the characters? What are the trials and tribulations … and the highlights and triumphs. What was the hardest part to write, indeed, how do they write – most authors have their own way of working – finding out can be fun. 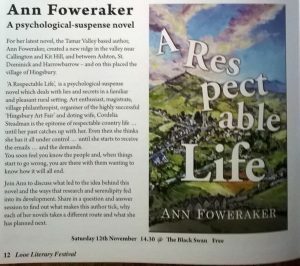 So it is with great pleasure that I can tell you, if you didn’t know, that I am invited along again to the Looe Literary Festival starting on the 12 of November – 15th. If you go to their website you can find the schedule – I am talking about Some Kind of Synchrony at 2.45 on Saturday 14th and would love to see you along there – and it is totally FREE. The venue is Upstairs @ Mama J’s – which is down towards the sea in East Looe. Scroll down the Full Schedule page to see a map. 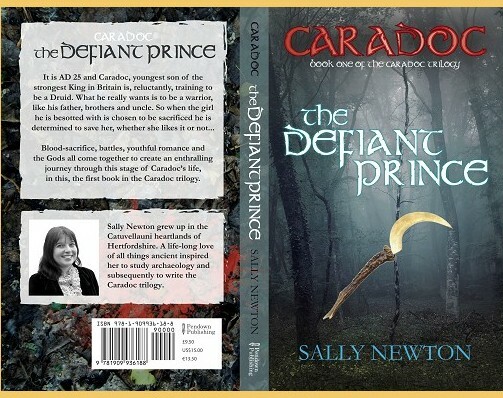 Before me, at 1.30pm, you will have the chance to hear my fellow Pendown Publishing author Sally Newton talk about what she learnt when researching her novel, the first of a trilogy, ‘Caradoc – The Defiant Prince’ set in iron-age Britain in AD25. Not only that but, on Sunday at 11.30, you can catch me again with the rest of The Liskeard Poets with our set called ‘Festival’ – also at Mama J’s and also for free! In fact this festival is so great because they have ensured that there is always something to be seen and heard, regardless of how deep your pockets are, and it is one of the most relaxed and inclusive literary festivals out there – turning the bucket-and-spade town into something completely different – a place where people wander from talk to talk with books tucked under their arms, eat and drink in the pubs, restaurants and cafes and enjoy the peace of being by a Cornish river and close to the sea, with authors, books and talks all around the town. So – I hope to see some of you along at the weekend – if you read this blog do let me know when we meet! 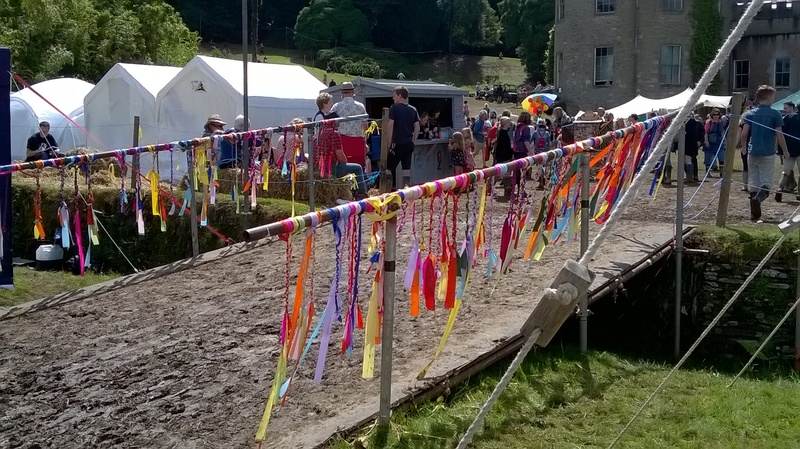 Do you frequent Literary Festivals? If not – here’s your chance! 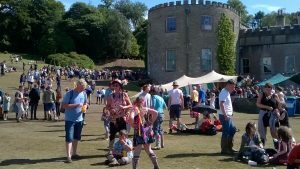 A laid-back friendly festival to try. 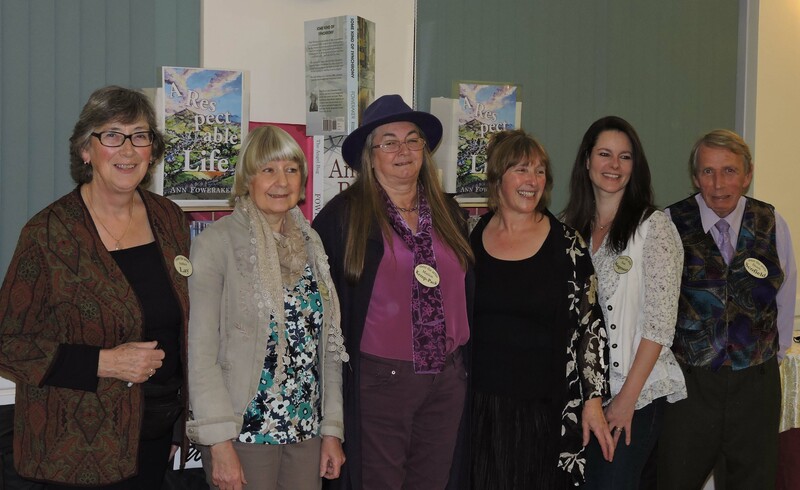 Radio, Newspaper, Lit Fest – it’s a Thriller! 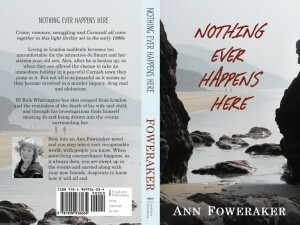 When I read about the prospect of a NEW literary festival to be set up in Looe, back in April, I was delighted … as ‘Nothing Ever Happens Here’ is set in Looe, Cornwall AND it had just come out in Paperback. This book is set in the early 1990s, and I have put it in the ‘thriller’ genre. Now you may be aware that I find writing to fit one genre very tricky. You see my muse doesn’t like to be formulaic in any way. My muse likes to take something that looks very much like real life and put a twist into it. Before I realised that this novel was a light thriller (and I’ll come back to the ‘light’ bit) I never knew whether to call it a Romance .. or a Crime novel. Let me explain. I always thought of it as a bit of a romance novel as we have three romantic threads going on throughout most of the book. Some of these are more intense than others, some of them are teenagers, some are in their thirties, some forties. So you can see that I would think this was a Romance. However, I am assured, that it is a book that men like to read as much as women, that it is not the sort of ‘romance’ that puts certain people off.. that the ‘romance’ seems to be just part of the life of these characters. Then again, I thought, perhaps it was a Crime novel. It starts off with crimes, and follows a Detective Inspector as he transfers out of the Met down to Plymouth. It follows some of his cases, needless to say, involving Crime. Put this together with the criminal events that affect the other main characters and we have what I thought of as a Crime novel. Yet, if you were a die-hard Crime reader perhaps you would find too much real life getting in the way of first-and-foremost crime and detection. Now I can tell you it is a Thriller (with Romance and Crime involved)…. And it is a ‘light’ thiller because it does not fit well with the ‘shoot-em-up, improbably car-chase, blood-n-gore, stop the end of the world’ … type of thriller that I think of as ‘American-style’ thrillers. One of my reviewers put is this way. ‘Love a good ‘English’ thriller’. Now, I thought, that really sums it up. 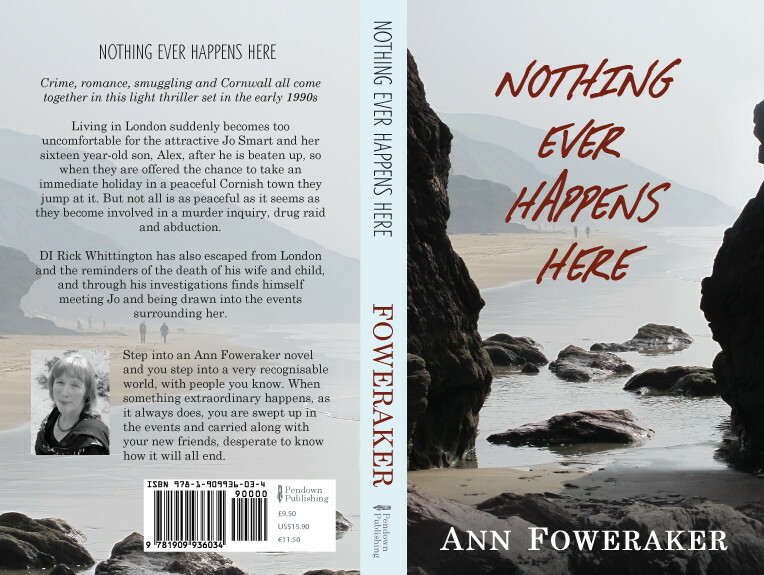 I love a good English Thriller too (Think Robert Goddard) … but if you live in Cornwall .. and write a book set in Cornwall … best not call it ‘English’ 😉 … So ‘light’ Thriller it is. 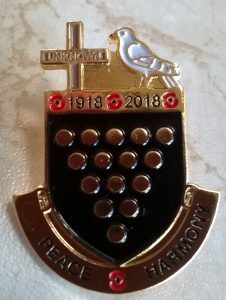 If you are local do come to the NEW LIT FEST in LOOE, there is plenty going on both paid for and for free – I’ll be part of the Liskeard Poets – reading in the Poetry Invaders event 11am on Saturday which is a free event. I do not usually post my poetry here, but you may have gathered that poetry has been part of my life for a long time, probably just as long as the writing, both taking off in my early teens. Today I had to photograph a pair of iron-age loom-weights that were found in our garden when some post holes were dug. Just holding them brings a shiver of inspiration to me, so old, so handled, such a domestic reminder that this place has been inhabited for such a very, very long time. So today, as my life continues to be battered about by events and my blogging is curtailed somewhat, I give you a poem that was inspired by the finding of these items and, later, the activity of clearing broken branches from the top field. and slices down the slope. near the place I found the loom-weights. skips over my head and sun warms. Then I see her; shadowing me. her loom stripped of its thread, her man away. her back bent, twig by twig, gathering wood. Hope you liked it anyway… do let me know .. you know I love to hear from you. And this week’s excuse is …..
Ok, so the blog is late…. 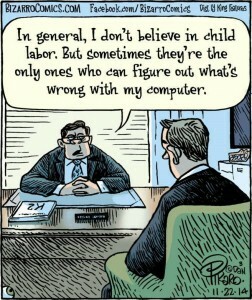 Sorry… but… and here comes this week’s excuse …. I blame it on YouTube! 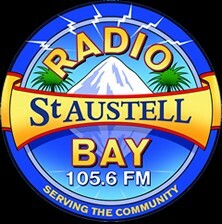 You see I had a long interview with Marj James (poetry and literature) on Radio St Austell Bay – the radio station that has The Eden Project in it’s zone (you know, that wonderful place in Cornwall where I set my latest novel – The Angel Bug) and I wanted to share it all with you. To share the interview it meant capturing from the ‘listen-again’ service and turning it into a youtube ‘video’ so I can put it on the blog. So, lovely son duly does this for me and I happily post it onto YouTube.
! *YouTube alert – this contains COPYRIGHTED material and will be blocked *! Ooops! I had totally forgotten the pieces of music that I was asked to choose to go with my interview – of course they were copyrighted material! Cue ‘excuse’ so this then meant a re-jig by (long-suffering) son to remove the offending material – who was offline when I found the problem.. and then was working (I mean what is more important a PhD or re-jigging my interview 😉 ) . 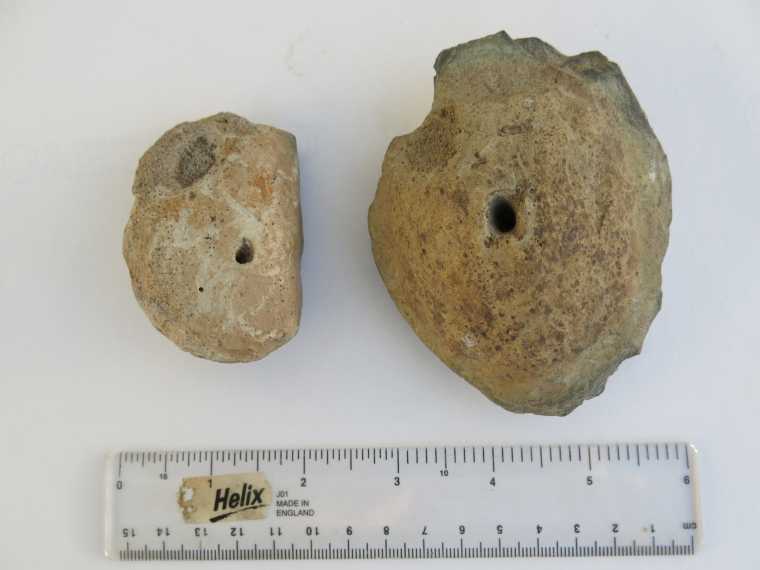 So, all in all – here is my interview – minus these pieces of music. Daydream Believer by The Monkees, Tusk, by Fleetwood Mac (which got messed up anyway and ended up at the end instead of the middle of the programme) and Hi Ho Silver Lining, which was going to end the programme. And now, for some weird reason of its own the ‘video’ will not ‘appear’ on my blog (as it usually does when I use the ‘share’ code.. oh no, this time I have to give you this link below which will take you to YouTube and the ‘video’ – but don’t forget to click back to this blog when it’s done 🙂 . Well, after that all I can say is that was another notch on my experience list – a really long interview (thanks to Marj James) and a ‘tussle’ with YouTube! How do you get on with all the different types of social media and sharing options? Do they cause you more stress or less? Which ones do you like best – Facebook? YouTube? Pintrest? Twitter? etc, or do you dislike them all ? Another late blog this week – but it has been a busy one – including running a poetry workshop at the Landulph Festival of Music and Art. 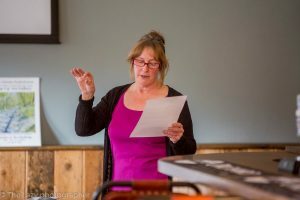 As one of the organisers noted the Landulph Festival has been running for ten years and I have been associated with this festival for about eight years, ever since poetry was brought into the mix, however, this was the first time that I have run a poetry workshop there. I chose The Poetry Kitchen as my title as food is such a superb metaphor for so many other things and as I taught ‘food tech and cookery’ for a number of years it seemed appropriate. 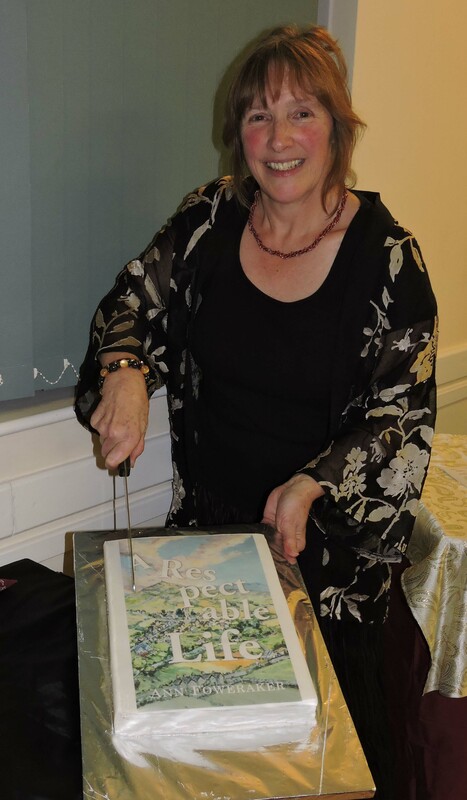 I delved into the poetry collection ‘Eating Your Cake and Having It’ edited by Ann Gray ( a wonderful poet in her own right) for some juicy examples, sprinkled in a few of my own and stirred plenty of other ingredients to inspire into the mix. We loosened up out concepts by taking our poetry- baskets shopping into a surreal supermarket (as suggested by Mario Petrucci in another workshop) where I encouraged everyone to think of containers that they could carry their hearts desires home in, and then a list of those things they liked. The resultant poems were fun and interesting and gave us all permission to make unusual connections. Of my group of five, four turned out not to be writers of poetry usually, but were artists. Though presenting more of a challenge they also brought such wonderful visual imagery and colour to their words that their poems were a delight. The list of emotions that we linked in word-association speed with foods of all types provided another way to enter a poem, where such terms as ‘lime jealousy’ or ‘pavlova love’ were possible. 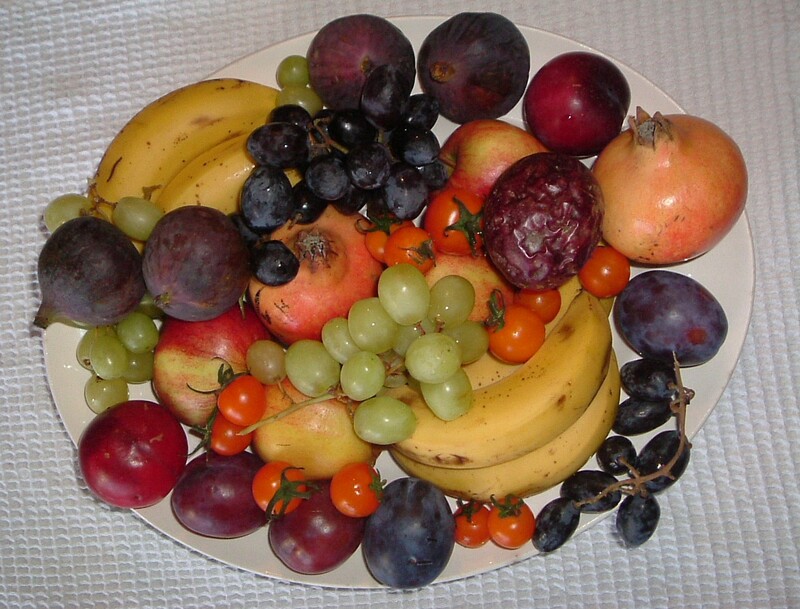 Then came the fruit A delicious plate of different fruits to cut, squash, peel, smell, taste, and all the time jotting down thoughts as we did so. I loved the idea of the passion fruit as a ‘wrinkled dowager drenched in Chanel No5’ and ‘with her rich exotic memories’ that one of the group came up with, and the descriptions of the fig that came from another! Finally we delved into recipe books to use the form of a recipe to structure our poems and here I used one of mine as an example – it comes from an old saying and a recipe combined. sun sharp their scent stealing away my breath. carry them away, every one. watch the blooms come and come. In the evening the Liskeard Poets (to which I belong) gave a reading which was well received and was followed by an open-mike session where four out of my five new poets each read a couple of their new poems – to much acclaim! All in all a pleasant evening was had by all. Quick update for the FWT? cheerleaders – remained at 9.10 but a half inch drop in waist pulled in tight AND thighs are more toned – bought my first pair of skinny jeans last week too – so not unhappy about that ! So what were you up to last week? Did you learn any new skills? Try out any new hobbies? Do share, I love to hear from you.